It is the second half of the year 1813. Napoleon had won two battles earlier in the year, Lutzen and Bautzen. Both were empty victories for the French, having almost no cavalry. What cavalry they did have was mounted on any nag the French could find. The Allied had a large amount cavalry and they were well trained and mounted. 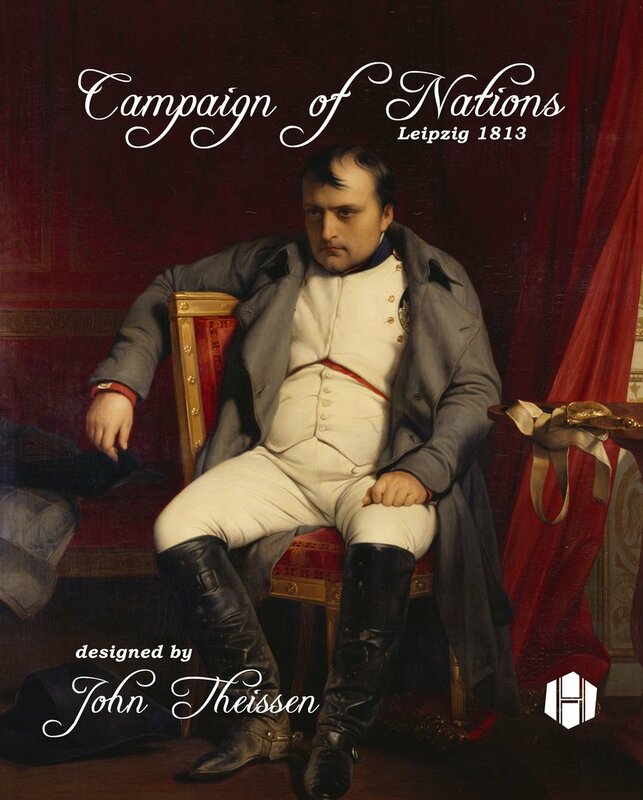 Napoleon had agreed to armistice after Bautzen was fought. During that time the Prussians and Russians, with English money, had brought Austria and Sweden into the war. 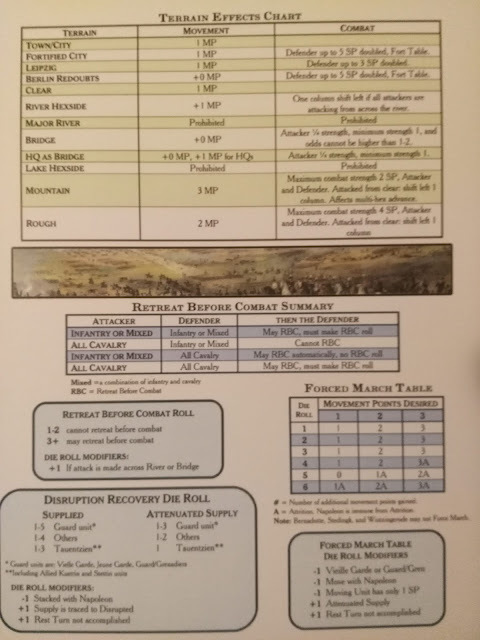 The Allies had also come up with a new plan: to run away like Monty Python from a battle with Napoleon, but to always keep moving forward in other areas and attack his Marshals. That is enough of the history. What about the game? I must admit up front that I am a fanatic about the 1813 campaign. Napoleon in Italy or Austerlitz, ho hum, but give me Lutzen, Bautzen, or Dresden and I am in wargaming heaven. So this game had better be good. 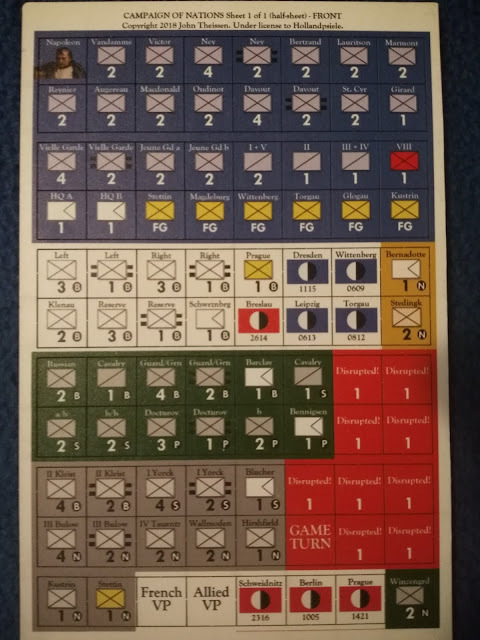 Hollandspiele as a company has a policy of minimalism with its games. Not for lack of resources, it just seems to be their modus operandi. Designer John Theissen fits right into this way of thinking. I have played and reviewed his 'More Aggressive Attitudes', and it is a study in minimalism. 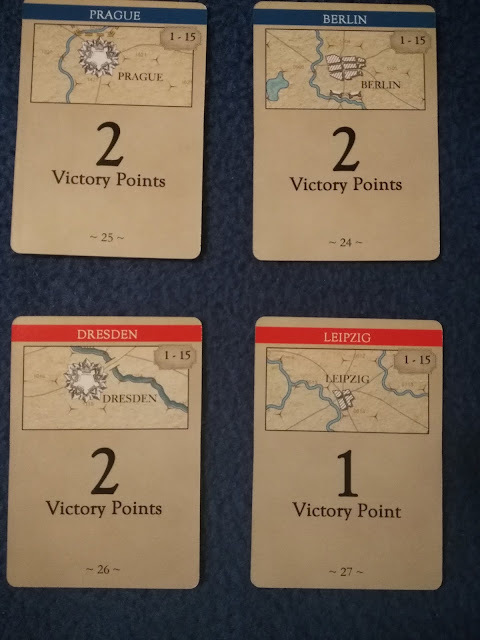 To be a good wargame, you do not need to have a monster map and a thousand counters. What you need is a good background in the history of the campaign/battle and a rule book that reads well and makes sense. The French player always goes first. The game is won by winning battles, and by taking victory cities/hexes. 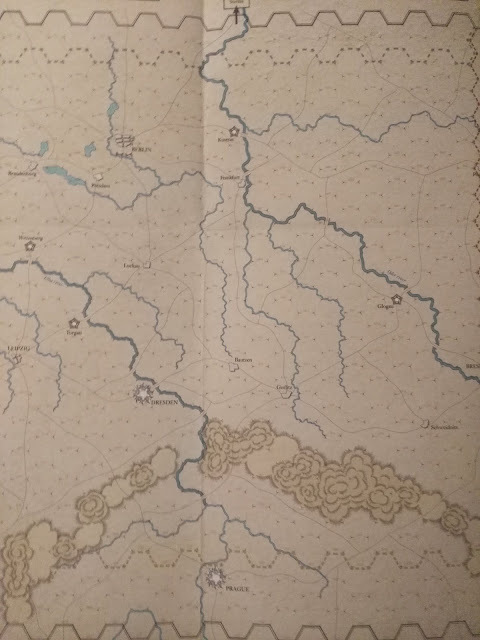 The minimalism of Hollandspiele is noticeable in the map also. It is highly functional and easy to read, but is simple. The counters follow in the same vein. They are easy to read with NATO symbols, so the player has no trouble distinguishing them from one another. If the game is missing anything, it would be the first part of the 1813 campaign. 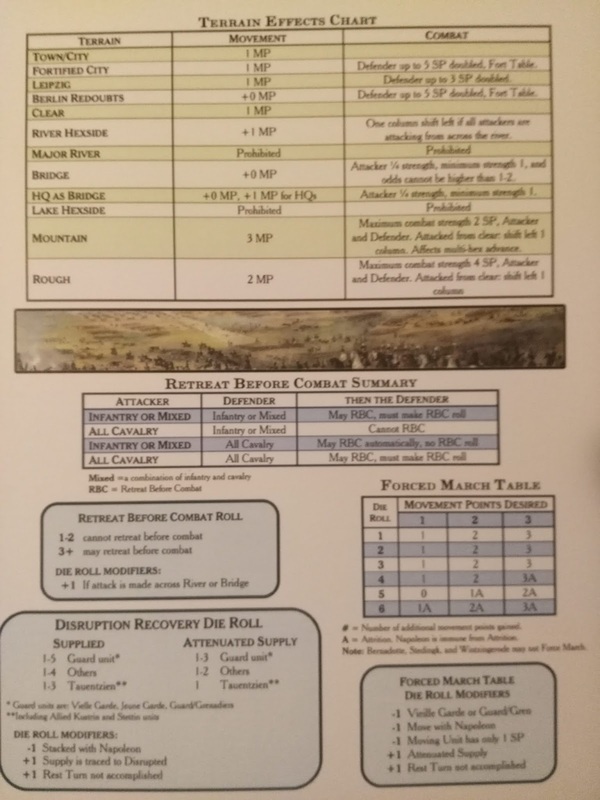 The slightly different rules from the earlier game are to simulate Napoleonic Warfare. I believe that they work very well. 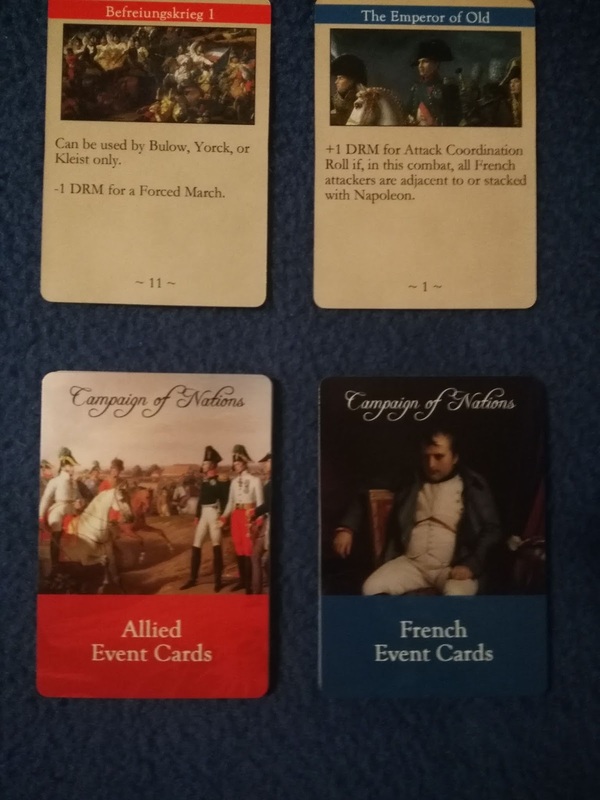 Playing as the French, you have to try and catch one of the enemy armies and destroy it and then the others. Playing as the Allies, stick and move until you can bring the French bear to tree. I have reviewed several Hollandspiele games, and to be truthful it is hard for me to pick a favorite. 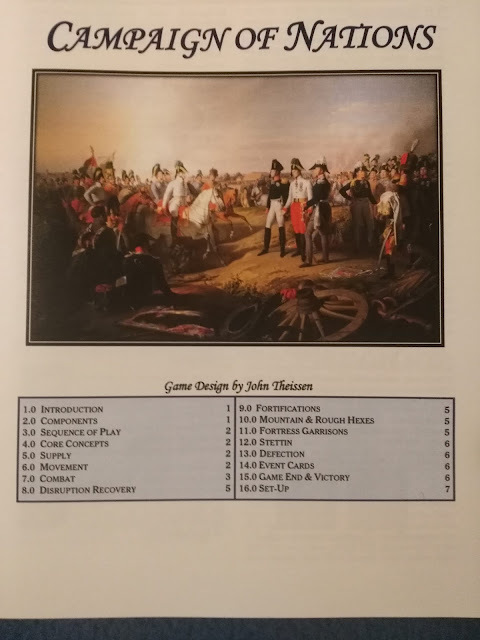 Going only by the content I think it might be this game, although Horse and Musket also grabs me because of the content. 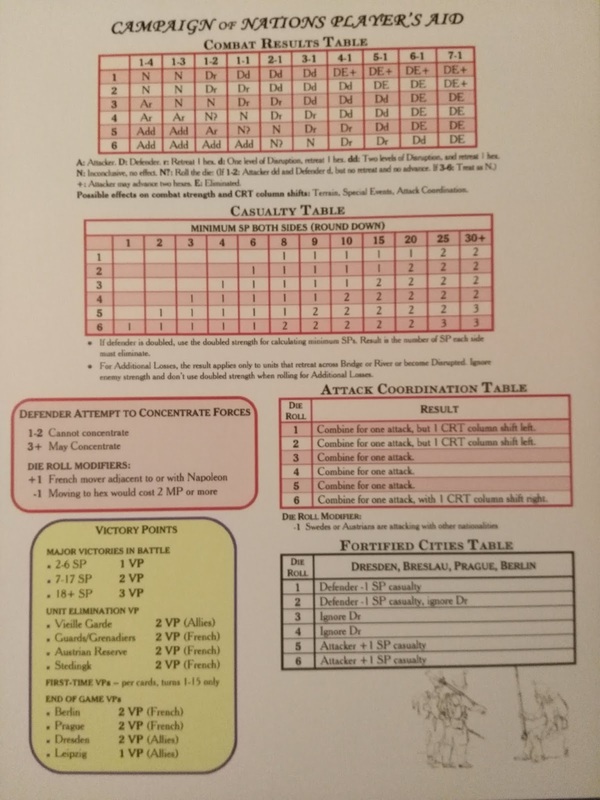 Thank you Hollandspiele for the chance to review another great game. These are both excellent games. More Aggressive Attitudes is about the campaign of Second Bull Run. Horse and Musket: Dawn of an Era is a compilation of European battles from roughly 1690-1720. All of the favorites are here: Poltava (BOO), Narva (YAY), Malplaquet, Blenheim, and many others. Hollandspiele is a small company whose games are very good and they are also priced well. So, do yourself a favor and look them up. Their catalog is growing all the time.